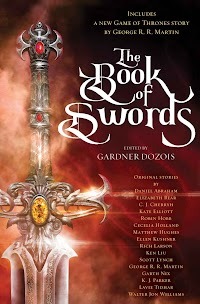 "A Long, Cold Trail," by Garth Nix [bio] (edited by Gardner Dozois), appeared in The Book of Swords (RSR review), published on October 10, 2017 by Bantam Books. Pro: Hereward’s mission really is to just delay the godling long enough for Kishtyr to show up and destroy it, so he’s successful at the end. There’s plenty of excitement in the big fight. 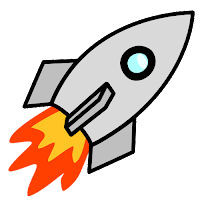 Con: Hereward’s real goal is to prove himself, and it doesn’t seem that he accomplishes that. The reconciliation with Fyltak strikes a false note; the man is still a fraud.